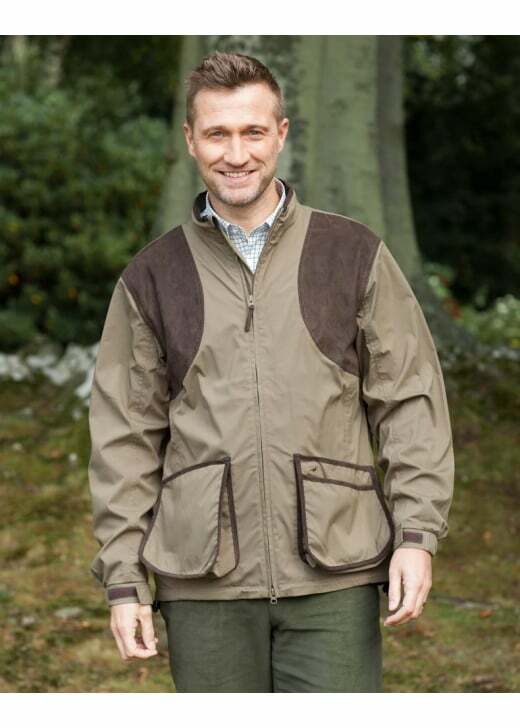 The Laksen Clay Jacket is an outdoor jacket that has been designed with the warmer weather in mind. The Laksen Clay Jacket is an outdoor jacket that has been designed with the warmer weather in mind. Created with a stretch polyester outer material for maximum freedom of movement, this jacket also has a mesh inner lining and a CTX membrane making it waterproof, windproof and highly breathable.